One of the things that I feel we simply have to give Marvel props for in developing their comic book to movie adaptations is casting. It’s an incredibly important part of any movie, but especially comic book ones: people have been seeing these characters on the page for decades, and simply demand excellent casting for their live action counterparts. And so far at least, I don’t think they have failed to give fans that. Even when the casting doesn’t pan out in the long run (Edward Norton, Terrance Howard, etc. ), the casting itself wasn’t the problem. 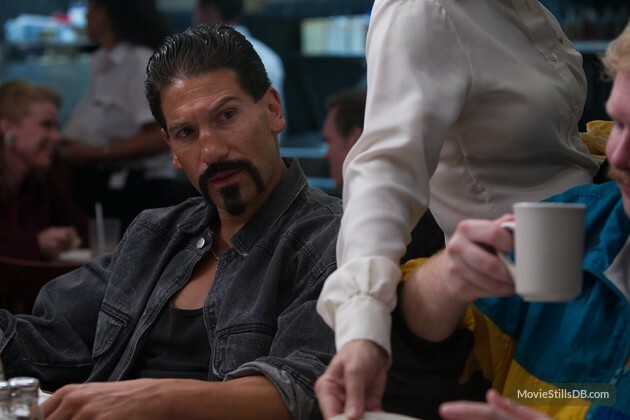 Yes, Marvel has an excellent track record when it comes to this stuff, and that didn’t change today, as the studio has cast The Walking Dead’s Jon Bernthal as The Punisher in Daredevil Season 2. Yeah, that’s about accurate there Loeb — Bernthal is a master of intensity and bringing pure anger to the roles that he does, and that makes him pretty damn perfect for this part. The only other person who could have even come close to matching that was Frank Grillo but, with him as Crossbones in the Marvel Cinematic Universe anyways, best of both worlds! In any case, I am extremely excited to see Frank Castle make his way to Daredevil, and the MCU in general. What about you? Let us know in the comments! I wonder if he’ll sell Daredevil a pen at any point during the show. This is really cool! I’m looking forward to seeing Bernthal as The Punisher.